Glenview Haus Classic Collection of front doors provides solid wood doors that are elegantly styled with archetypal designs. These custom-made wooden front doors feature elaborate, raised moldings. Showcasing two-panel and one-panel door styles, clients can choose which time-honored look will better suit their home. The Classic Collection of front doors can additionally be customized with intricate and beautifully unique jointed and lead patterns to better fit the personalities of the individuals who live inside. 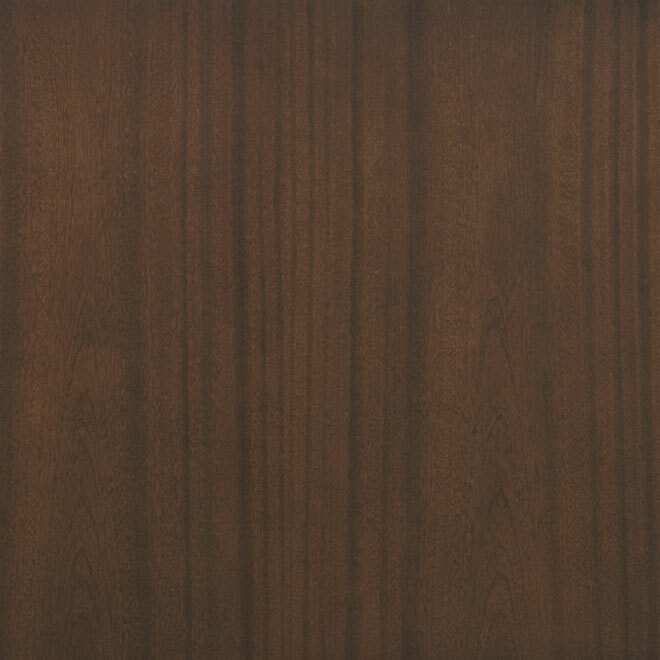 The artisans at Glenview Haus focus on enhancing the natural elegance of the high-end wood grains by using furniture-quality stains and techniques. 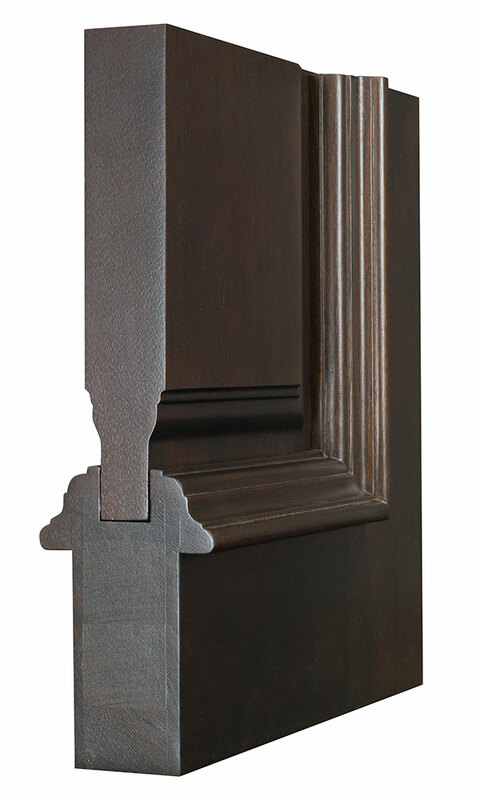 The Classic Collection is comprised primarily of solid wood front doors. Glenview Haus engineered, wooden entry doors are crafted from a choice of some of the highest quality hardwoods such as Mahogany and Oak. Clients can customize their wooden front doors to create the door that best fits their needs, adding to the transitional style and design of these doors and invoking the perfect first-impression of their home. Encompassing expert craftsmanship, a proven and specially engineered design and a hand-applied, multiple-step finish result in doors of unsurpassed quality and beauty. Shown in Mahogany Wood with Walnut Finish • External Dimensions: 37-1/2 x 81-1/2 x 4-9/16"